Where is Papua New Guinea? What is the Capital of Papua New Guinea? 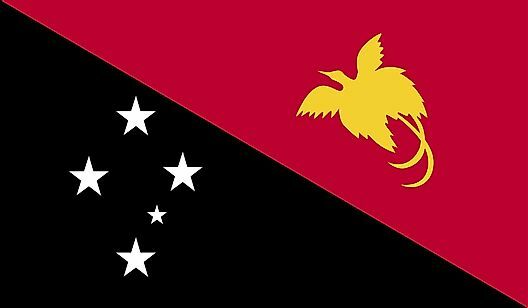 What Languages Are Spoken In Papua New Guinea?